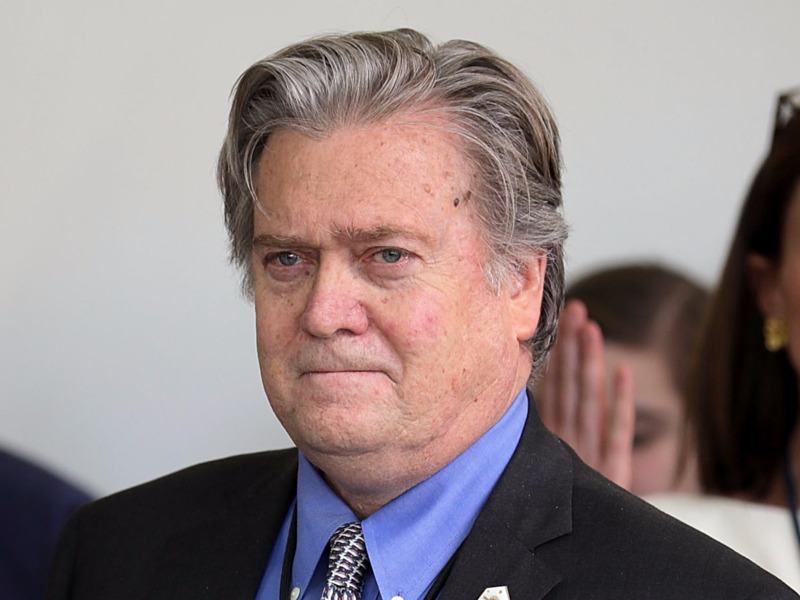 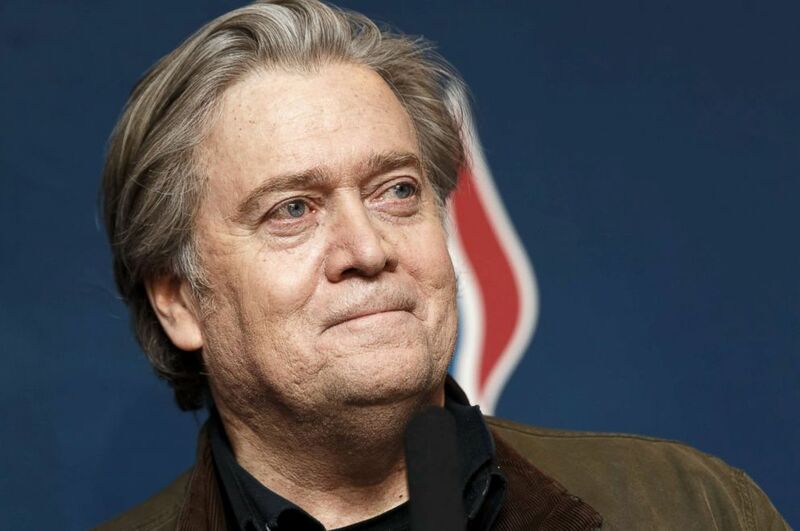 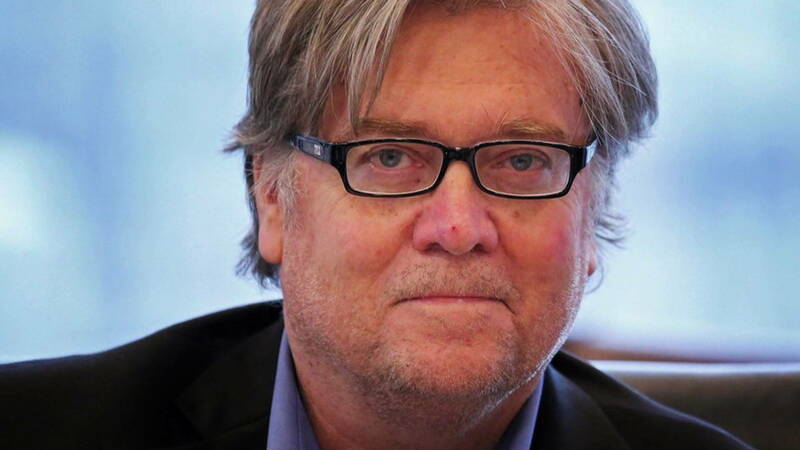 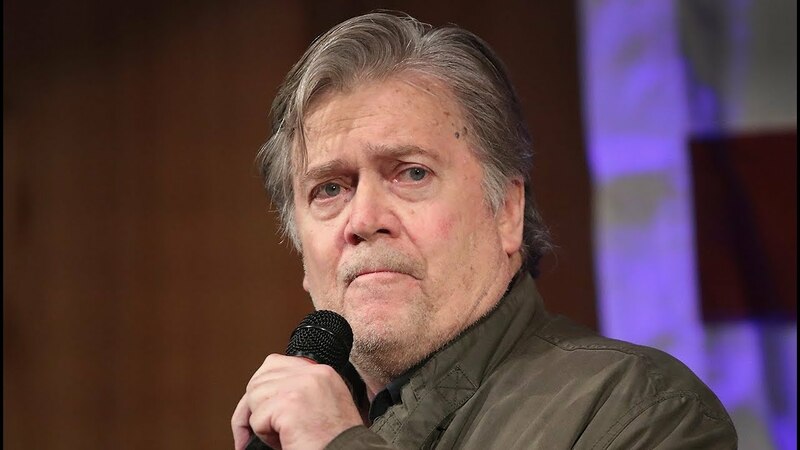 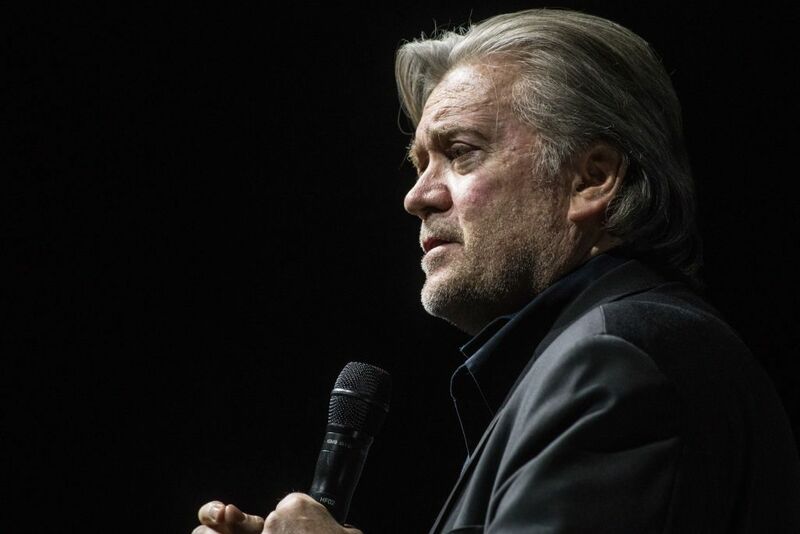 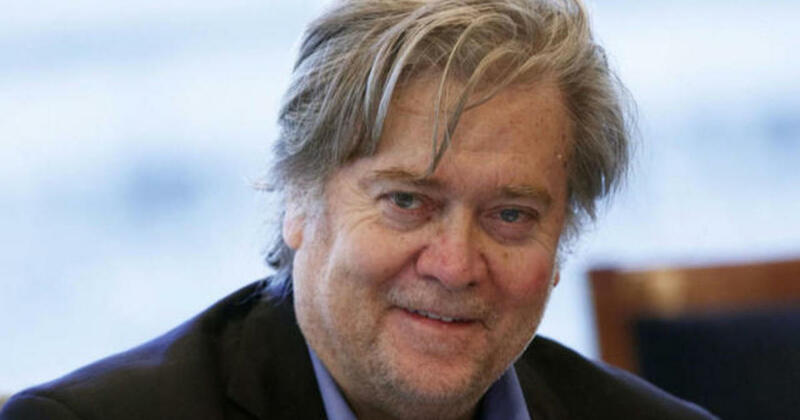 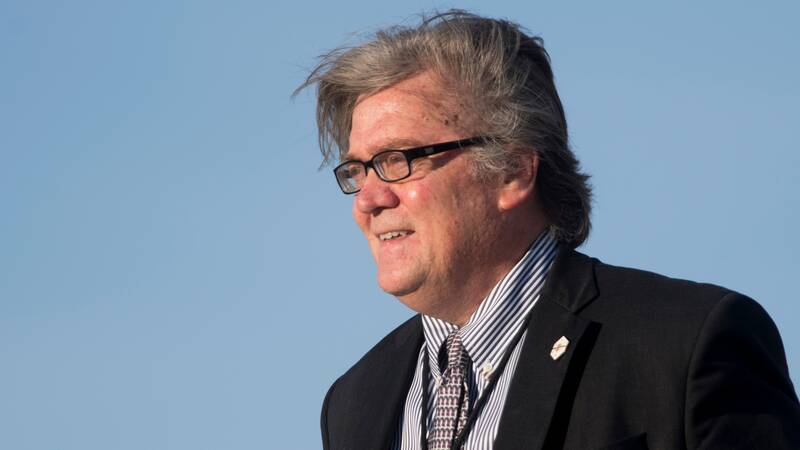 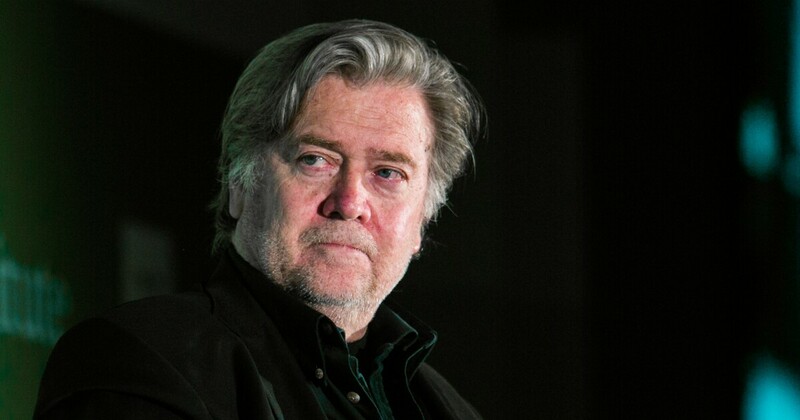 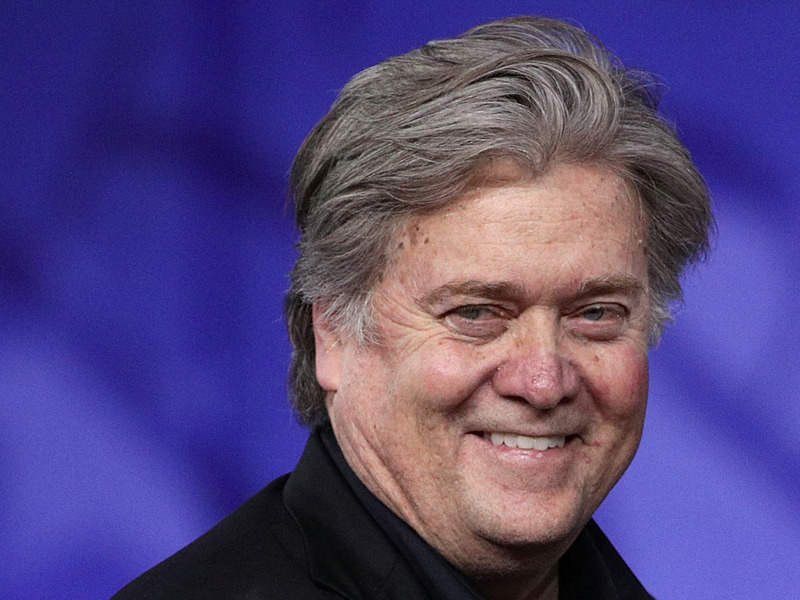 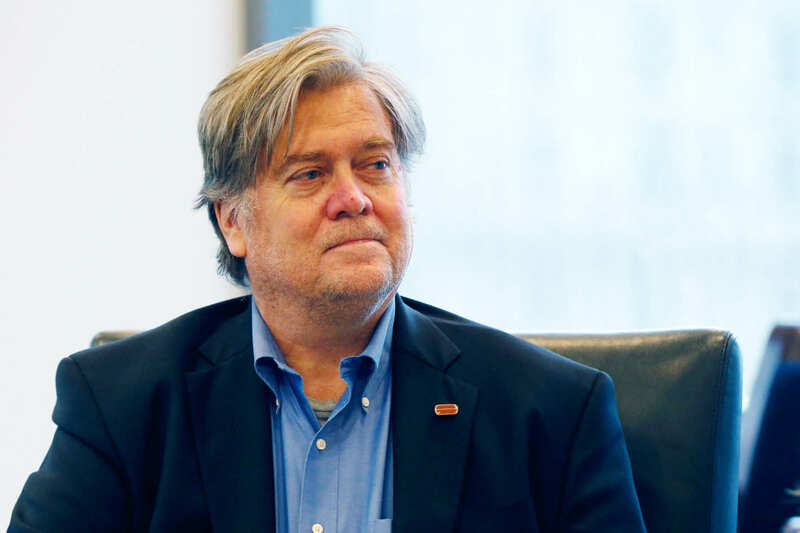 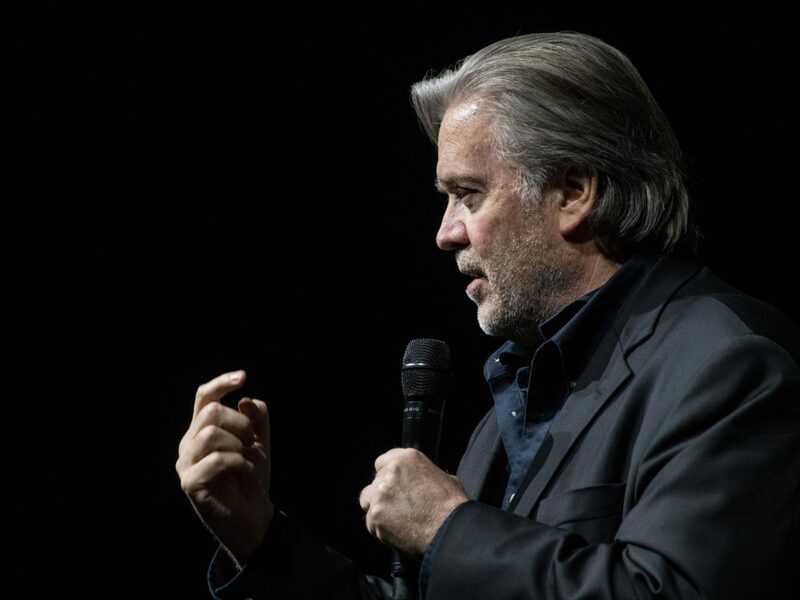 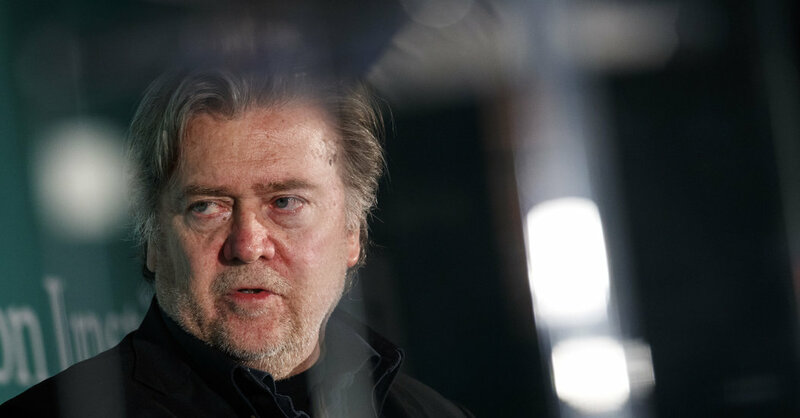 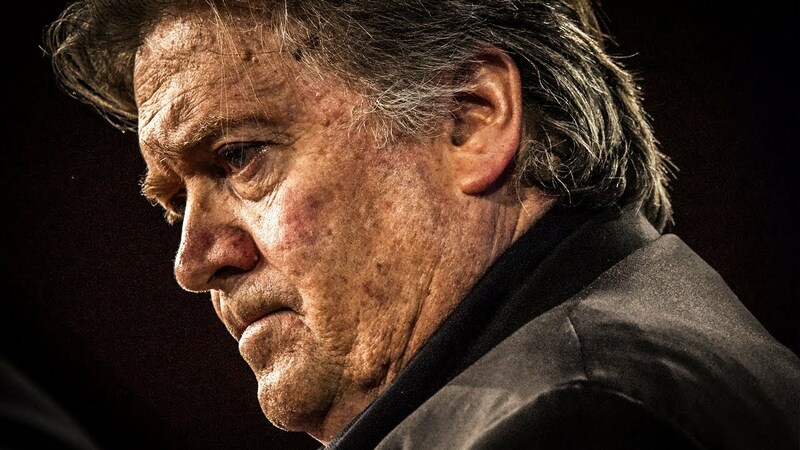 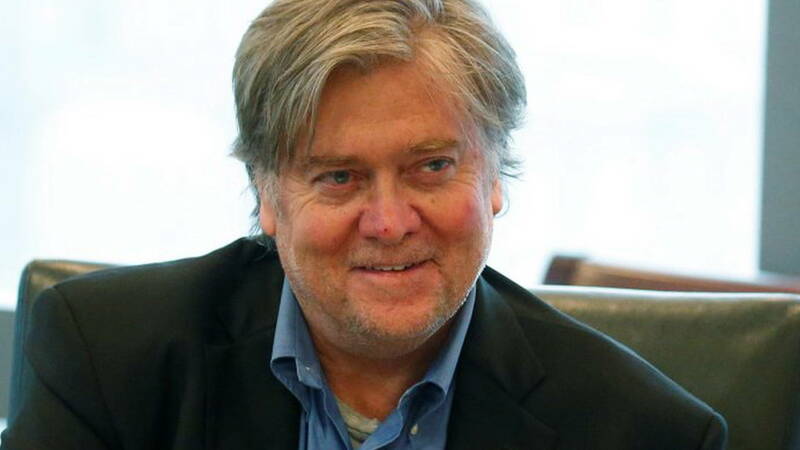 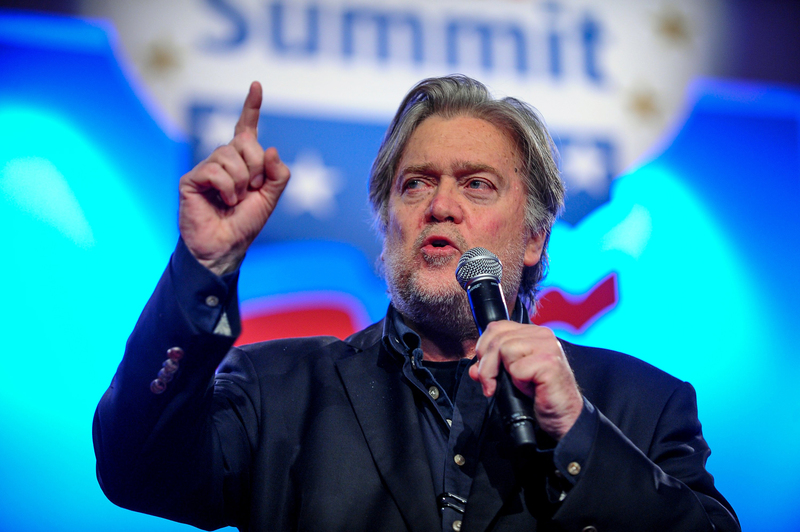 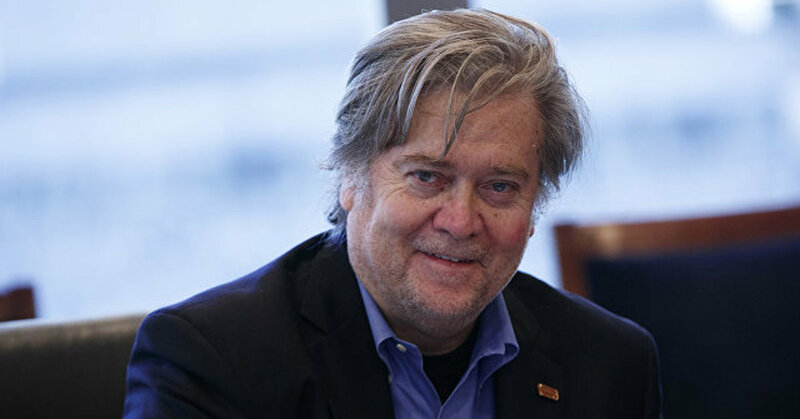 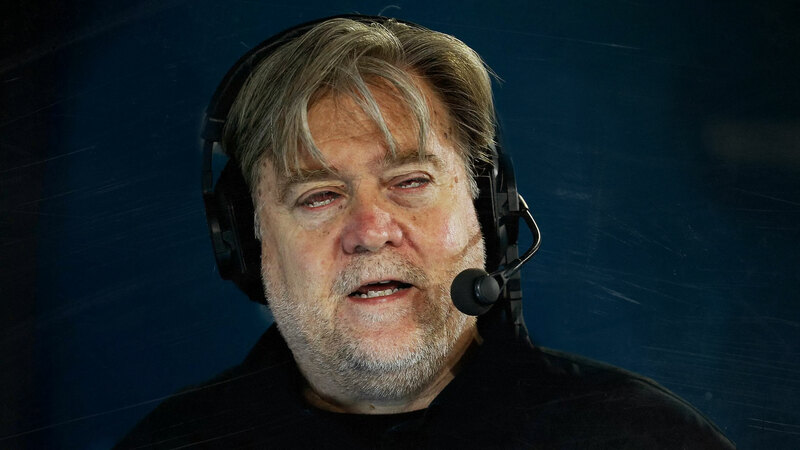 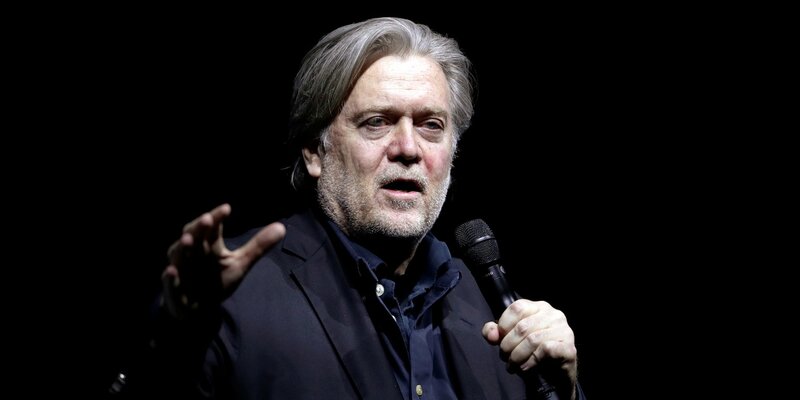 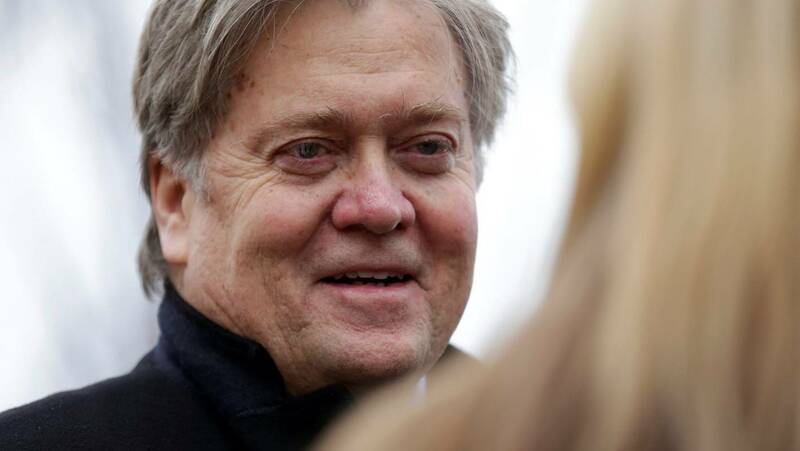 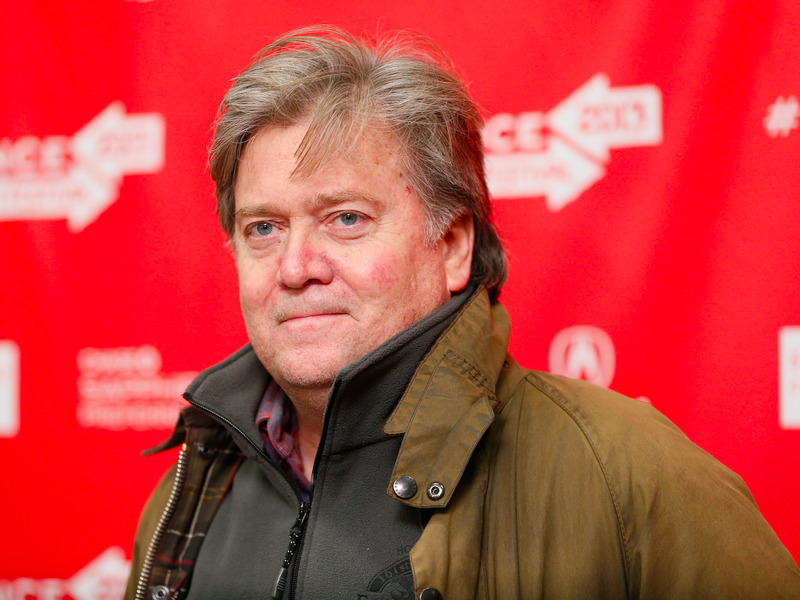 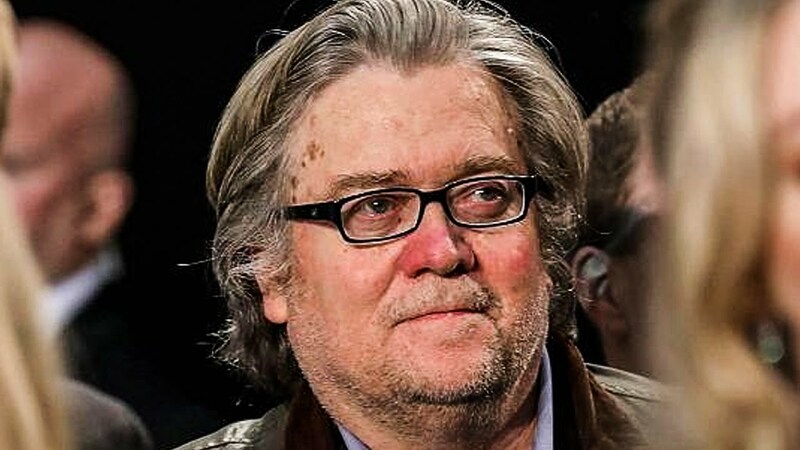 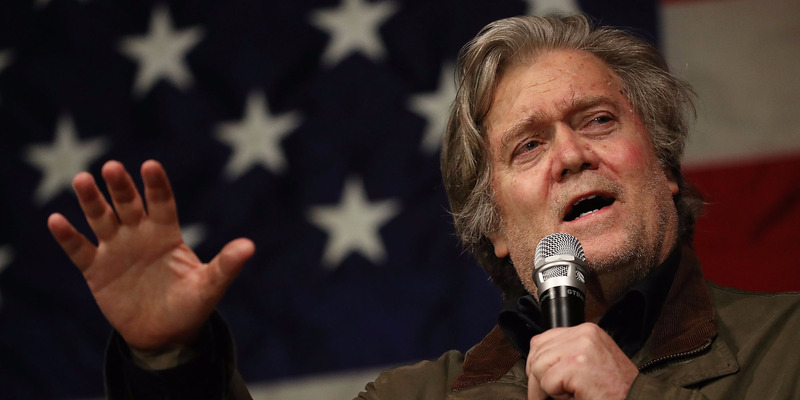 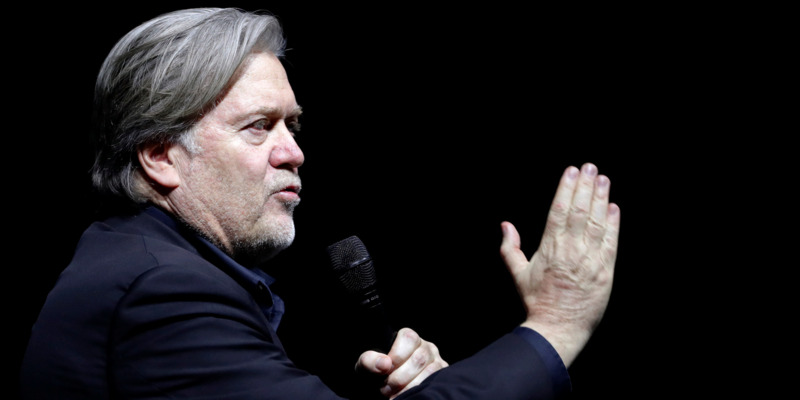 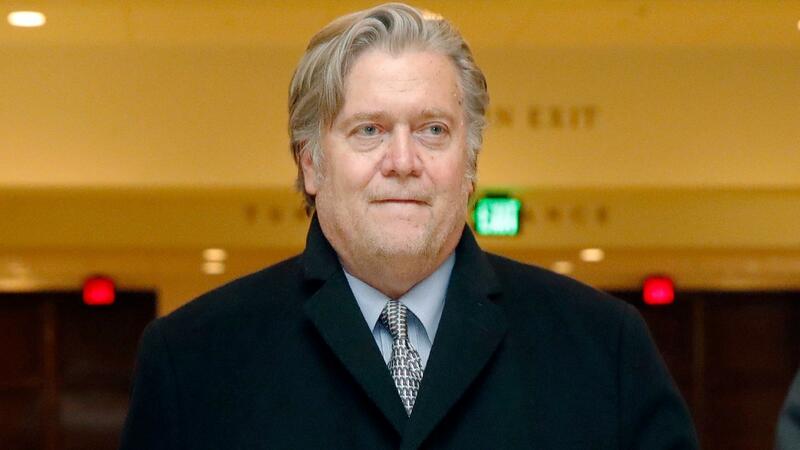 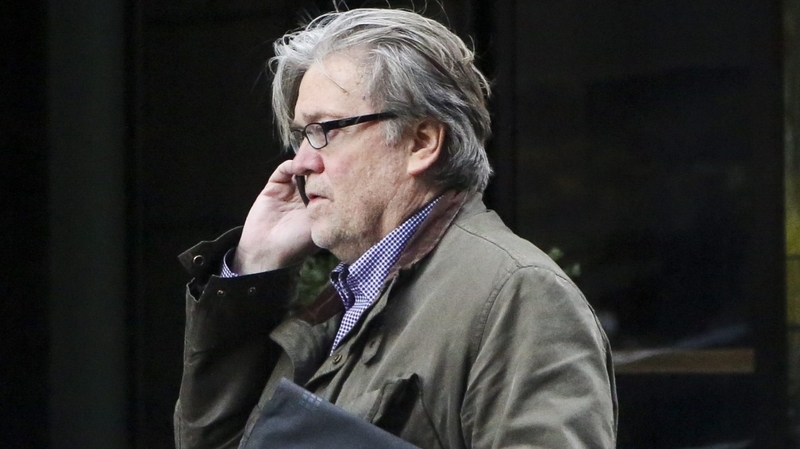 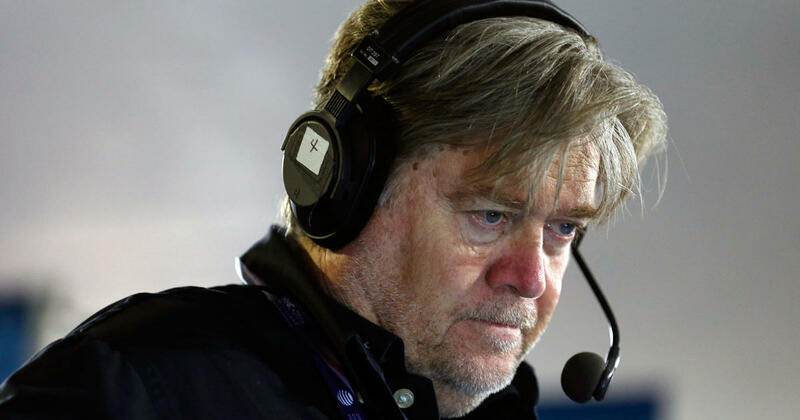 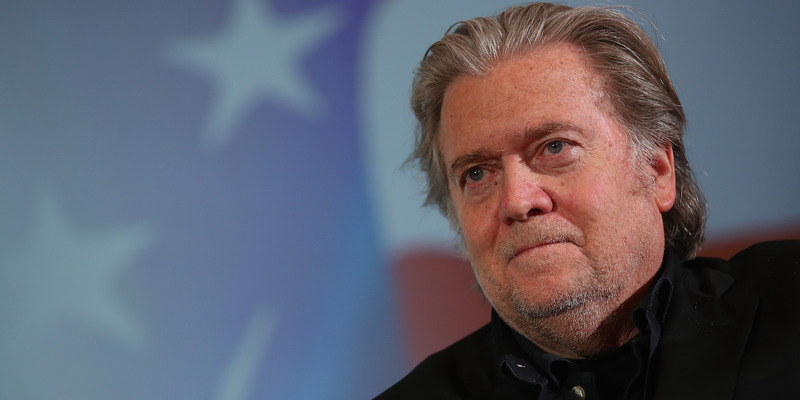 Stephen Kevin Bannon (born November 27, 1953) is an American media executive, political figure, strategist, former investment banker, and the former executive chairman of Breitbart News. 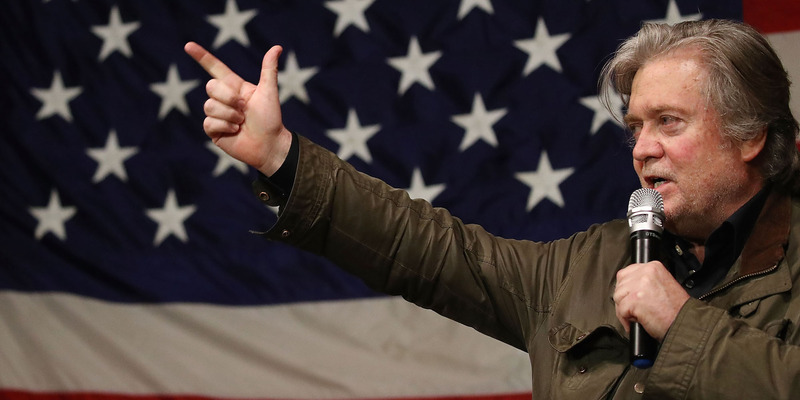 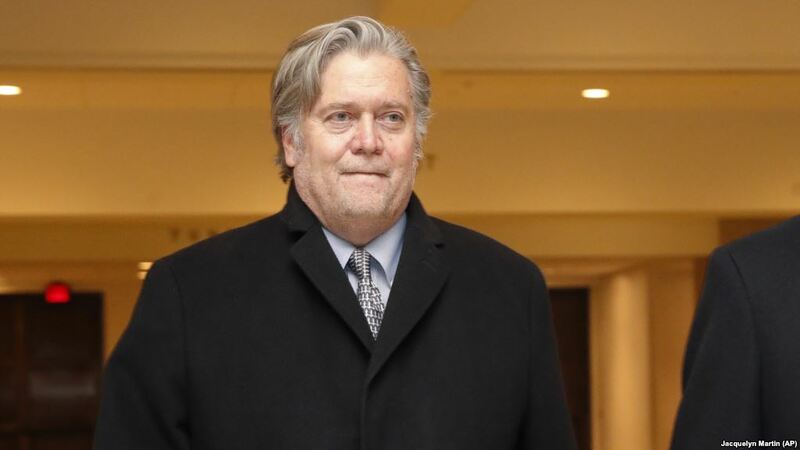 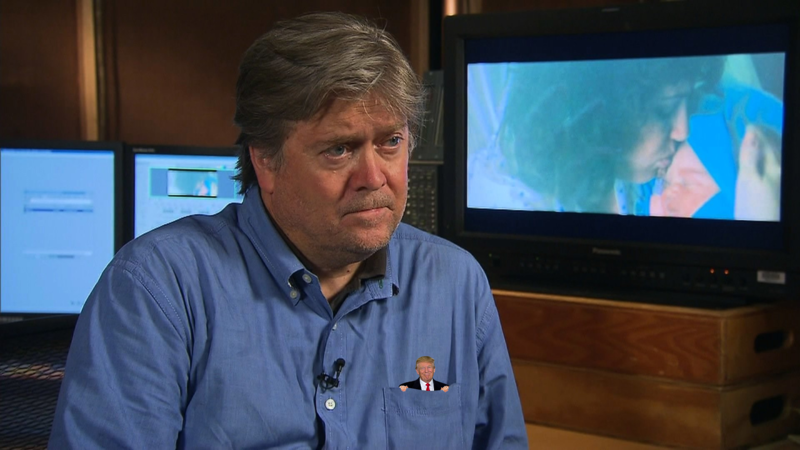 He served as White House Chief Strategist in the administration of U. S. President Donald Trump during the first seven months of Trump's term. 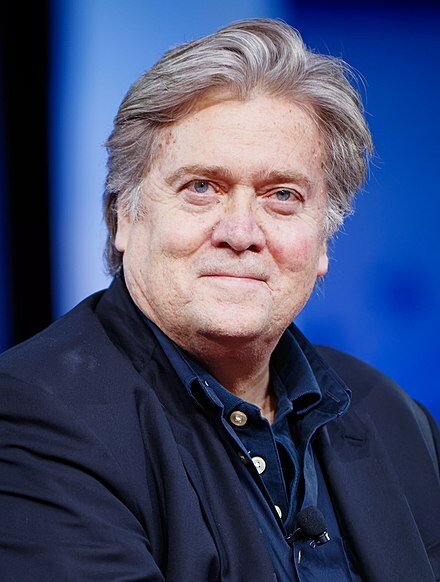 He co-founded as vice-president the board of Cambridge Analytica, the data-analytics firm of the Facebook–Cambridge Analytica data scandal.